family reunion needs.. Love the colors! 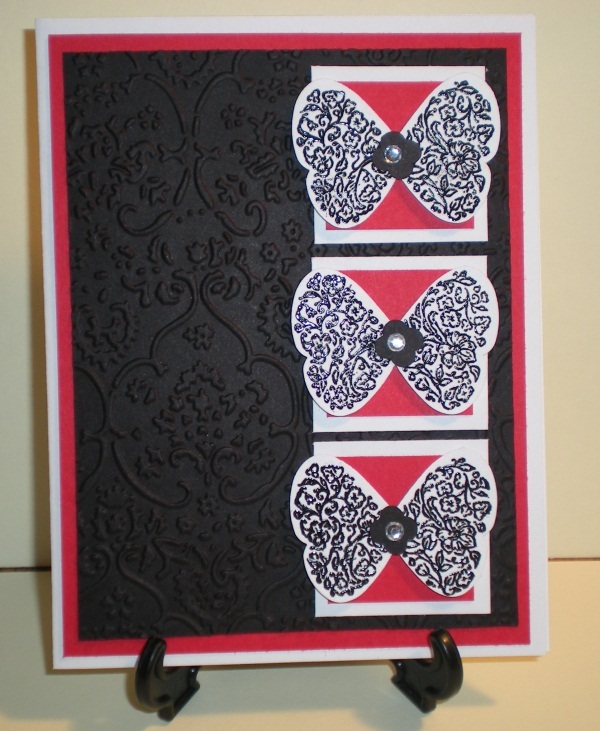 This card is what they refer to as a hybrid card. 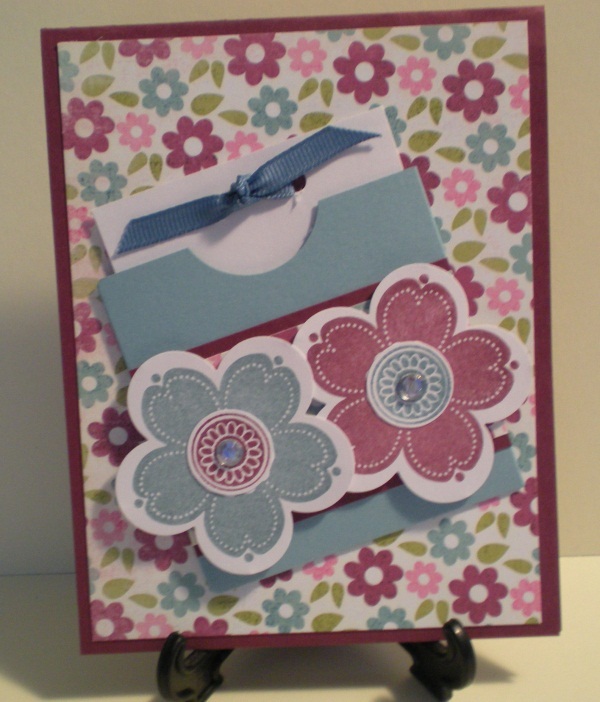 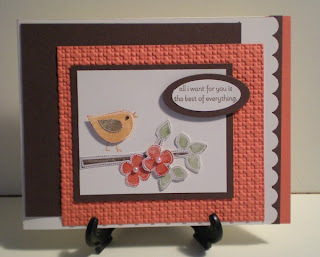 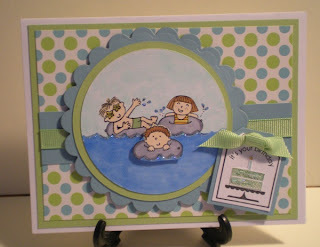 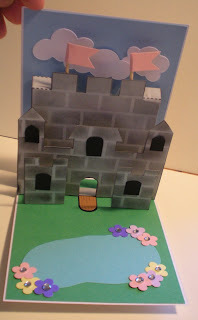 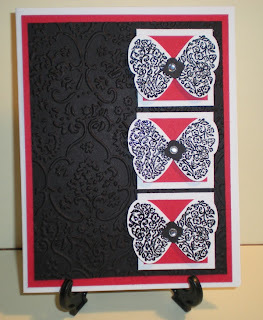 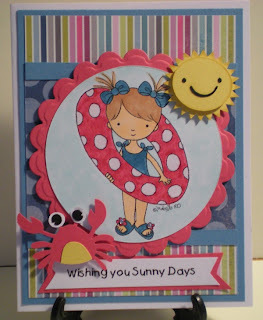 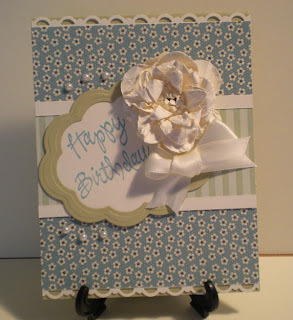 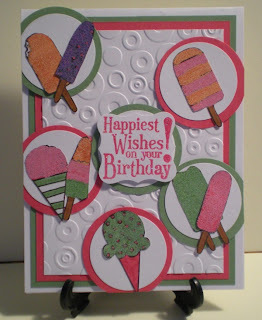 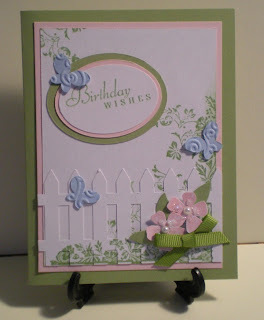 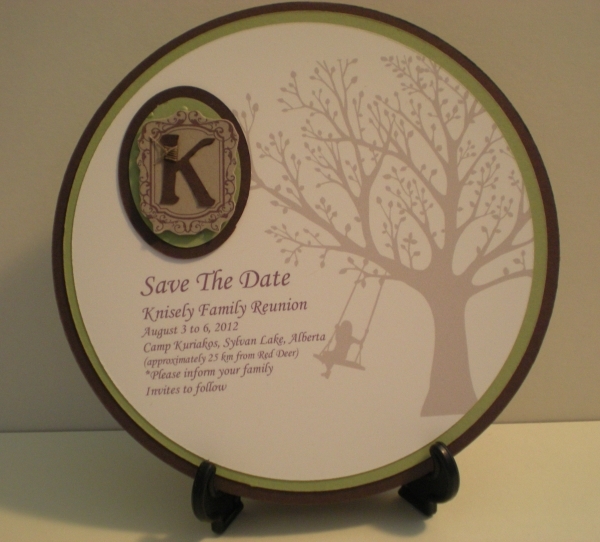 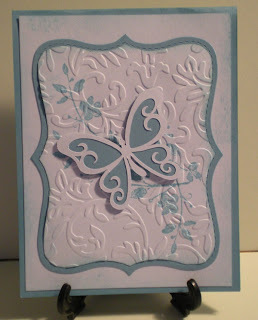 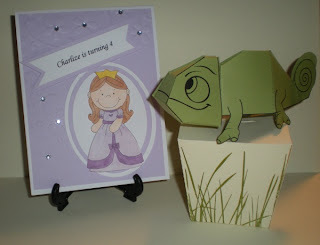 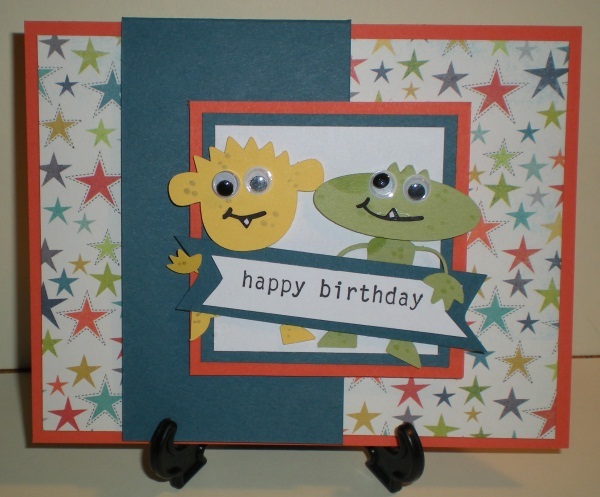 The idea came from the newest 2011-2012 Stampin Up idea book. 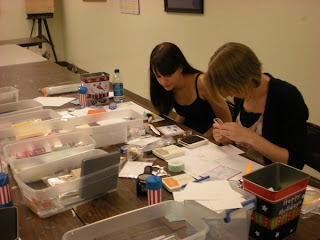 Just a couple of Pictures I took at the 1st Hobby Lobby Class. 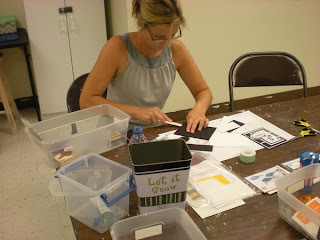 Rachelle working hard on the Watercolor Trio card.